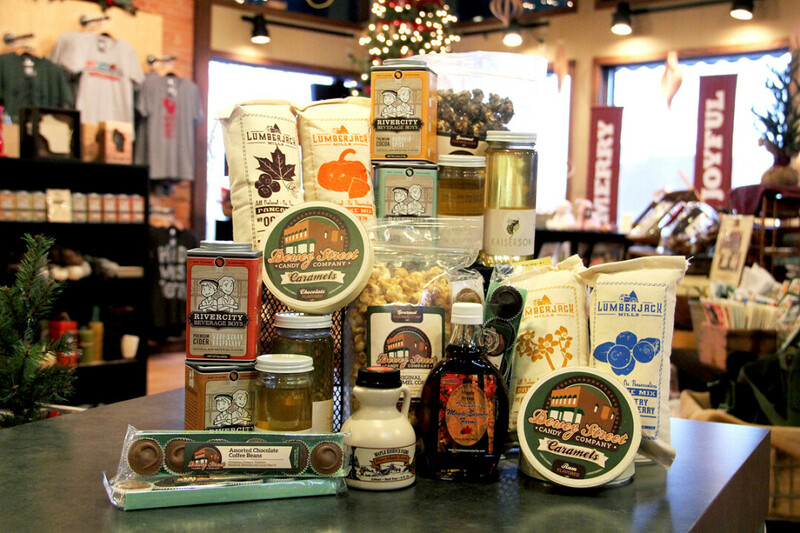 Looking for local foodstuffs for stocking stuffers ... or for yourself? The Local Store offers a variety of tasty goods like Wisconsin Maple Syrup from a local family farm, Kaiserson raw honey harvested right here in Eau Claire, Dewey Street Candy Company confections (our building used to a candy factory! ), Lumberjack Mills pancake mixes and beer bread, yummy cocoas and ciders, and more. Check it out!